Off Centre DJ School is downtown Toronto's most unique boutique DJ & Electronic music education facility. 2019 marks our 15th year! Our mandate is simple: have fun with records and electronics! We strive to find new ways to teach and creatively express ourselves by playing with sound. 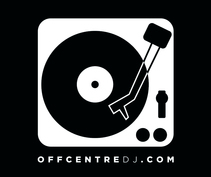 At Off Centre we emphasize the roots of DJ culture: Vinyl, two turntables, and a mixer. Combined with modern software and most importantly studio artistry, the creative possibilities are endless. 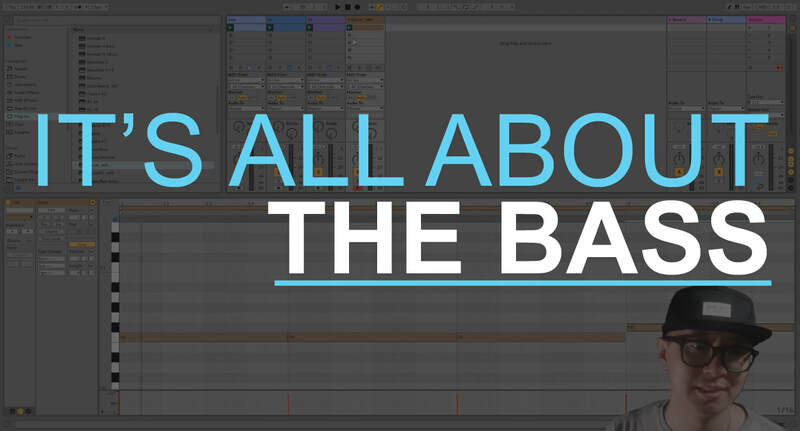 By focusing on turntables and production gear as instruments, performance and creation takes on a completely different shape. While the art of DJing, scratching, and producing has often been clouded by gimmicks, competition, and commercialism, we bring to the learning environment the school of thought that the DJ & Producer is a musician and the turntable an expansive instrument of personal expression. You can take our Full DJ and Full Producer programs separately, or combine the two disciplines with our flagship Full DJ / Producer Program. Subscribe to our YOUTUBE channel for more tips, trick and tutorials.